Did Drake really beat out Dr. Dre? 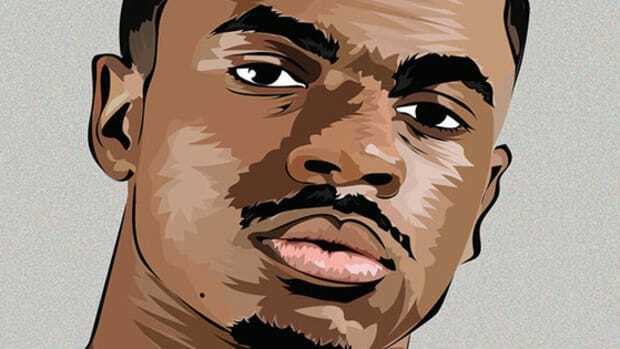 The highest rollers in hip-hop have once again been revealed by Forbes magazine. If your wallet consists of lint and old condoms, this list will likely leave you weeping or swelling with ambition. 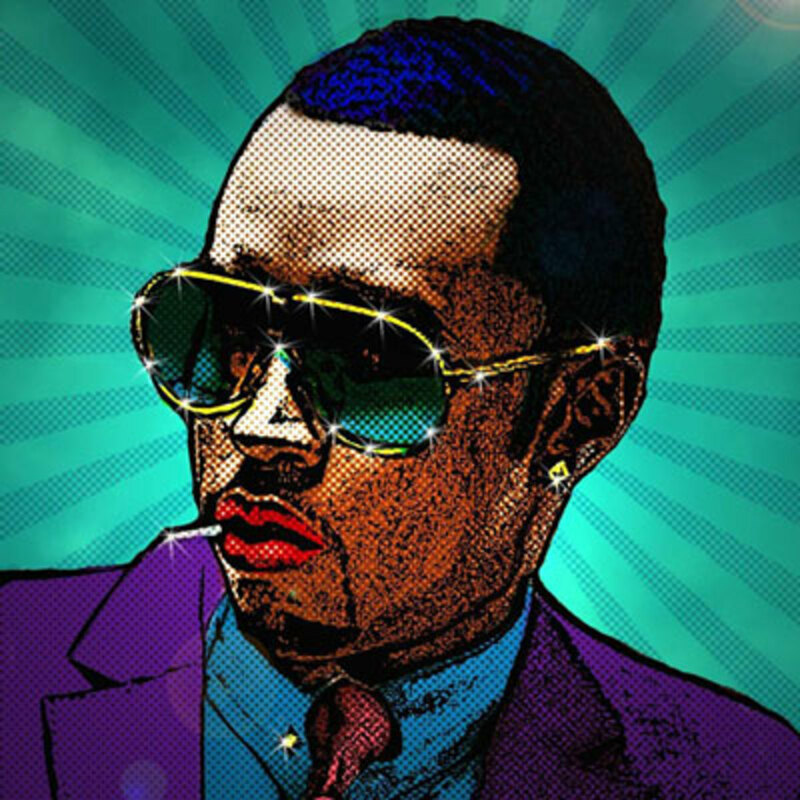 Diddy’s ambition is why he stands above his contemporaries, the mogul has accumulated $60 million in 2015. With Revolt on television, Cîroc conquering clubs and bars, Sean John in Macy&apos;s and those Danity Kane royalties still rolling in, there’s no surprise that he sits on a cash throne this year. Right behind him is JAY Z, just a few dollars behind with $56 million. 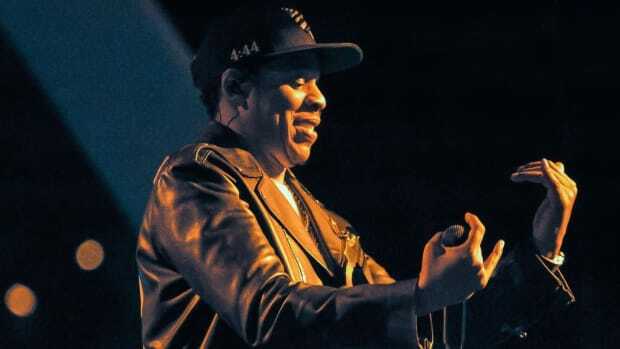 The “On The Run” tour with his lovely partner-in-wealth Beyoncé was a fruitful endeavor, Roc Nation and other forms of income assisted as well. 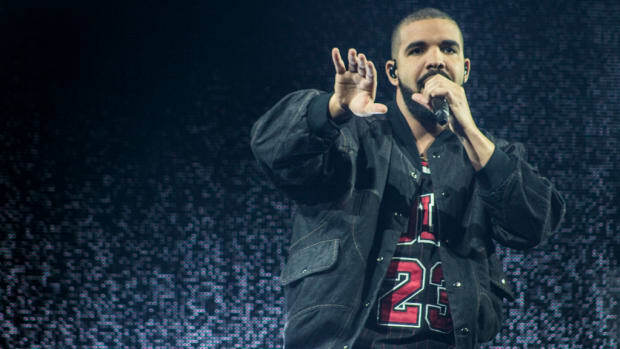 Drake sits rightfully at number 3, the 6ix God has earned $39.5 million this year. 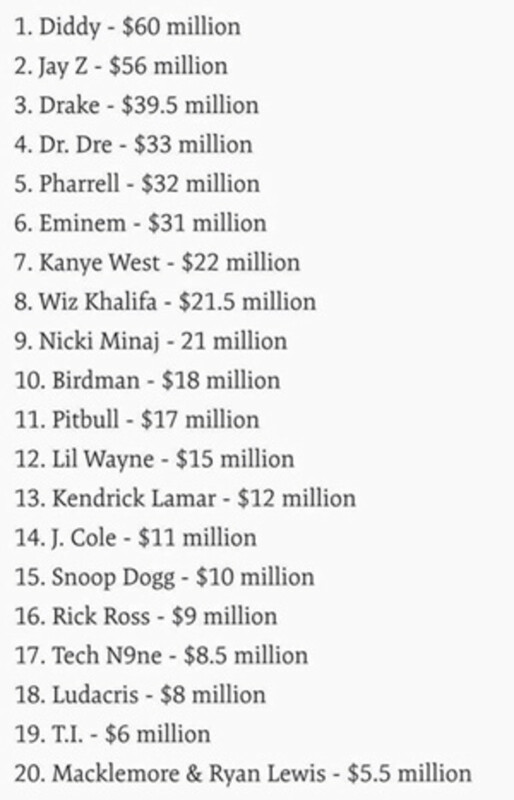 The good doctor Dre made more than your neighborhood physician with $33 million and Pharrell happily slides into the top 5 with $32 million, just barely besting Eminem who made only $1 million less. The usual suspects are all here but there was a few names that I was surprised to see. Pitbull somehow acquired $17 million (thank you Dr. Pepper? ), placing him at 11, a position above Lil Wayne ($15 mil). Birdman made more than Wayne, but even the Rich Gang mastermind couldn&apos;t top his own artist, Nicki Minaj. 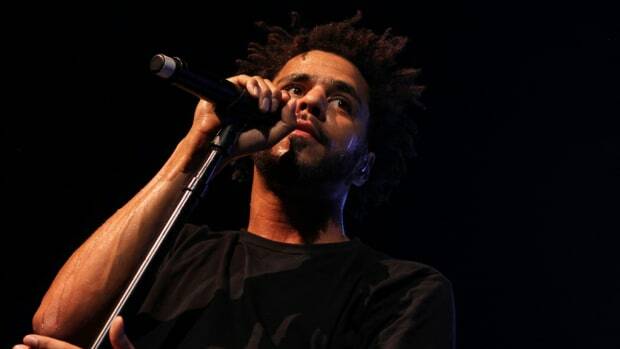 The pink princess was right on the heels of Wiz and Kanye West, seeing their names together makes me wonder how much Amber made this year, and my inner hip-hop fan rejoiced seeing Kendrick and J. Cole appear back to back, the two rising superstars are starting to see a nice chunk of change. There’s even a bit of wealth in the underground, Strange Music’s own Tech N9ne made a nice $8.5 million and Macklemore and Ryan Lewis raked in $5.5 million. I suspect that after their new album that amount will triple by next year. Rappers will spend all year talking about money but this is where it matters, where it truly counts. It’s been a good year for hip-hop and some of our favorite artists have acquired some nice fruit for their labor. Who do you expect to see higher on next year’s list? Who will go unmentioned? Where is ScHoolboy Q’s $10 million? 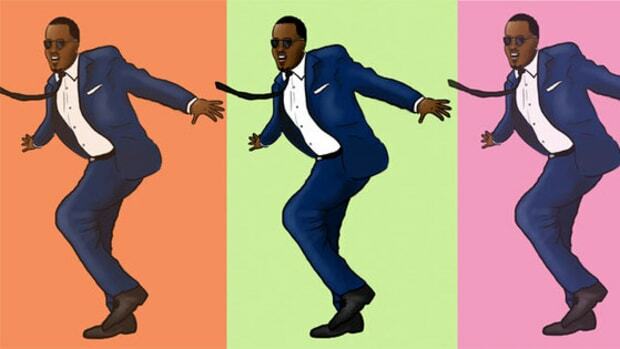 Find out on the next episode of Dragonball Z.
Diddy, Jay Z Top Hip-Hop Earners in Forbes' "World's Highest-Paid Celebrities"
Good reminder that there are magicians richer than Diddy or Jay Z. 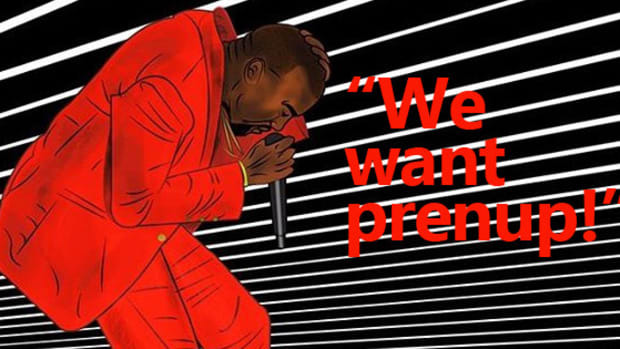 First Drake kicked Jay and Kanye off "Pop Style" and now this?